I love reading Sarah’s blog over at Amongst Lovely Things. 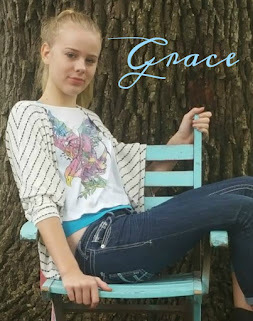 Her pictures are beautiful and the way she homeschools is so relaxed and easy. 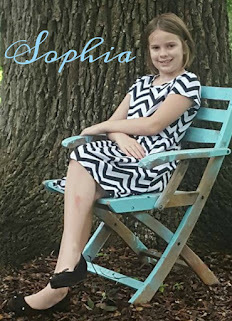 So this year I’m linking up with her to share my “Most” Posts of 2013. The curriculum that seems to resonate the most with my kids, especially Chipette, seem to be the ones that are the most unknown which is probably why my two reviews I did last year for the Virtual Curriculum Fair got the most hits (within 10 clicks of each other so that’s why I’m including them both!). Believe it or not this Wordless Wednesday post featuring Chipette garnered the most comments of any post from this past year. For over a year I had been trying to finish the last post in my planning series that I started in 2012. I kept putting it off and putting it off because I wasn’t sure what I wanted to say or how I wanted to say it. My homeschool planning series has easily been the biggest draw to my blog since I first published them which makes me very happy. 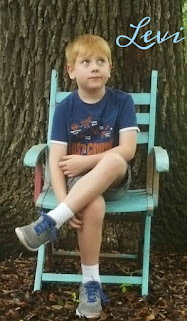 The main goal of the homeschool aspect of my blog is to equip other homeschoolers with tricks and techniques that I have learned over the past 5 years. 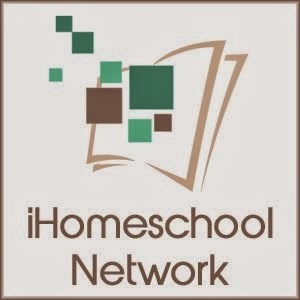 It’s always good to remember why you are homeschooling, especially on the days when things don’t go exactly as planned and the big yellow bus driving by your house begins to look like salvation. This year I finally wrote a post that I’d been wanting to write for a while. 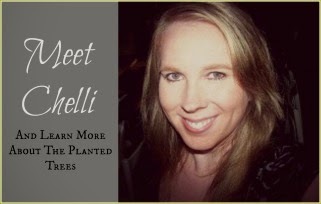 It’s the story of how this former public school teacher who swore she would NEVER homeschool (I also swore I’d never be a teacher so go figure!) slowly changed her mind. It’s the post that I’ve reread the most of any that I’ve written. The recipe that I posted this year that had the most hits was Italian Style Grilled Pork. It makes sense; it’s super easy, whole food and paleo friendly, plus it’s delicious! And there you have it! 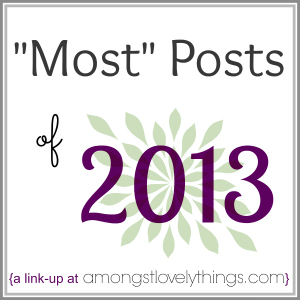 My list of the “Most” Posts of 2013.